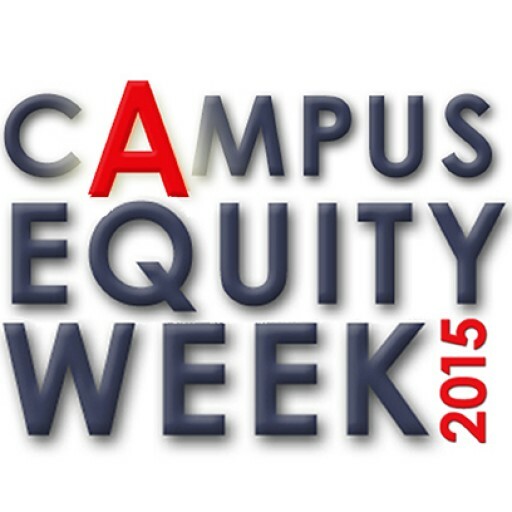 Every member of Congress has been invited to attend this briefing, which kicks off Campus Equity Week 2015 on Monday, October 26 at 2pm in Washington DC. Please help us to inform and educate our elected representatives about the imperative to address the contingent faculty crisis by calling and e-mailing your elected representatives to urge them to attend this briefing or to send key staff! They are more likely to respond and to attend when their constituents contact them. Please join us for a briefing that will include an excerpt from a new documentary film on adjunct faculty working conditions by the nonprofit Brave New Films. A panel of adjunct faculty and students will explain how legislators and policymakers can reverse this destructive trend of contingent, precarious employment in higher education, including through targeted legislation and the reauthorization of the Higher Education Act (HEA). Check out the full text of the official invitation authored by the NFM Foundation, and to RSVP, click here. This entry was posted in Action, NFM. Bookmark the permalink.